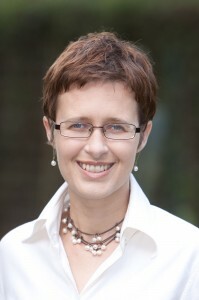 Hannelie Bekker has been working in broadcast since 1992, with a focus on content and channel management. In her native South Africa she spent 10 years with SABC, the public broadcaster. She was appointed as MD: Wananchi Programming in 2010, to establish a programming group in Nairobi. Her 4-year tenure saw the launch of 9 channels, all under the brand, Zuku. And the origination of a slate of unique tv shows. The 30-strong Wananchi Programming team represents a skills base in multichannel pay tv and broadcast management that is unequalled in East Africa.